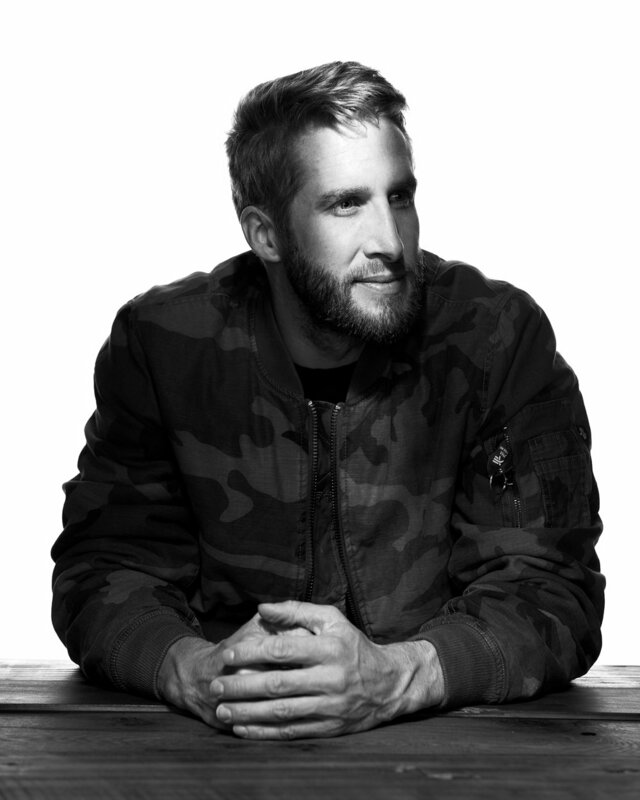 Shawn Booth — DOME HEADWEAR CO.
Shawn Booth has always been passionate about fitness. Now, along with the power of his appearance on The Bachelorette behind him, he’s making a difference with his personal training one-on-one in Nashville and across his brand new app worldwide. Shawn grew up in Connecticut, and athletics have always played a strong role in his life. “I played every sport imaginable growing up, and played soccer in college,” he says. Though moving to Nashville wasn’t always a goal for Shawn, he couldn’t have made more of a beeline after visiting for the first time. “I was living up in Connecticut and I came down to Nashville, a little weekend getaway with some of my closest buddies,” he explains. “I fell in love with the place, the vibe, the energy, just felt like it had so much to offer here,” he says. He was looking for a change in his life, and Nashville felt like a perfect fit. In each place, he continued to work as a personal trainer. “I’ve always had this crazy passion, drive to do better, and sometimes it can be a fault in my career, looking for more and wanting to do better,” he concedes. Now, his personal fitness business is beyond booming. And with help from Shawn’s appearance on The Bachelorette, his potential personal training clients went from local to worldwide. Now, he’s creating a fitness app called Booth Camp to connect with people all over the globe. Connect with Shawn on the Booth Camp website and on Instagram.